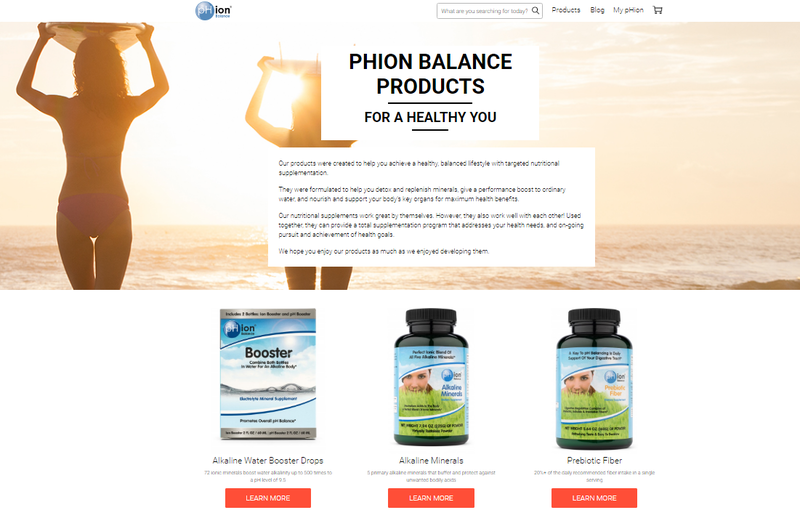 PhionBalance.com is an ecommerce website that sells pH balanced nutritional supplements that are specially formulated to achieve a healthy and balanced lifestyle. These products are helpful in replenishing minerals and detoxifying the body by giving ion and pH booster dose. 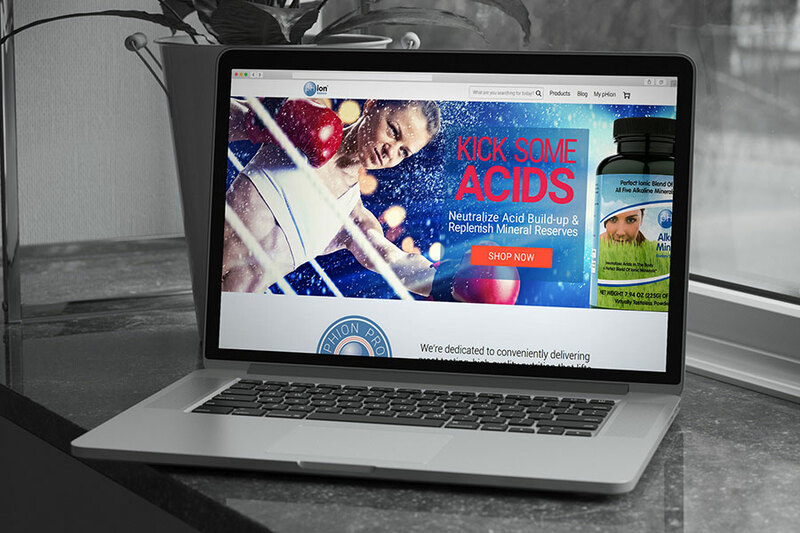 The products range from alkaline minerals, ionic colon cleanse, probiotic blend to pH test strips. All the products can be purchased directly from the website. 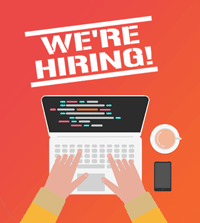 Visit www.phionbalance.com for more information.